Home » Community Safety » Change Your #Apple #iCloud Password NOW! Change Your #Apple #iCloud Password NOW! 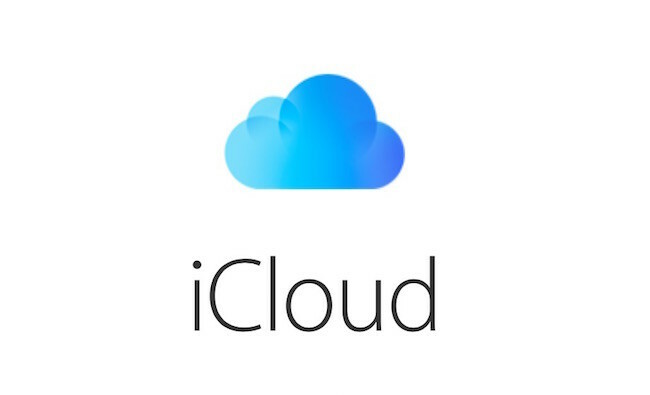 There’s a rumour flying around the Internet that up to 40 million iCloud accounts have been compromised. Experts would normally wait for extra information to collect all the data to back up these claims, but in this case, they are saying if there is a slight chance that this one is true, then there’s no time to lose: Check your iCloud account settings and change your password. A Ransom For Your iPhone? So, what’s actually going on? Well, according to CSOnline, a number of Apple users have reported that their devices have been locked, showing the Find My iPhone app with a ransom demand written in Russian. Now, what’s happening right this moment is not very clear. Could it be a case of password reuse? Indeed, several large online companies including MySpace and Tumblr recently had large amounts of user data posted online, so it’s not hard to imagine. But if that is happening, what can you do to keep your Apple device safe? Change Your Passwords — All Of Them! First things first, you need to change that old password, pronto. Head to your AppleID settings to get started. From there you can view your security settings. Click “Change password” to update your password. Can’t think of a new one? Go for your favourite line in a song, book or film – change some of the letters for numbers and punctuation – the longer and more complex, the better. Alternatively, you can download a password manager which will create and store passwords for all your online accounts. More information on secure passwords can be found here. As well as this, you could add something called two-step verification to your account . Doing so adds an extra layer of protection and ensures that it’s much more difficult for hackers or criminals to break into your account. 1. Sign in to your Apple ID account page. 2. Under Two-Step Verification, click Get Started. 3. Answer your security questions and follow the steps to finish your set up. More information about Apple’s two-step verification can be found on their website. Be Cyber Streetwise is a cross-government campaign, funded by the National Cyber Security Programme. They aim to measurably and significantly improve the online safety behaviour and confidence of consumers and small businesses (SMEs). Get Safe Online is the UK’s leading source of factual and easy-to-understand information on online safety. Their website offers advice on how you can protect yourself, your computers and devices, and your business against the likes of fraud, identity theft, viruses and other potential online problems.